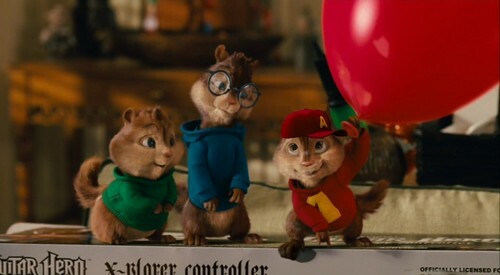 Major-Rockstars-alvin-and-the-chipmunks-32966377-1432-787. . HD Wallpaper and background images in the Alvin and the Chipmunks club tagged: photo. This Alvin and the Chipmunks photo contains pallone meteorologico, mongolfiera, and aerostato di aria calda.